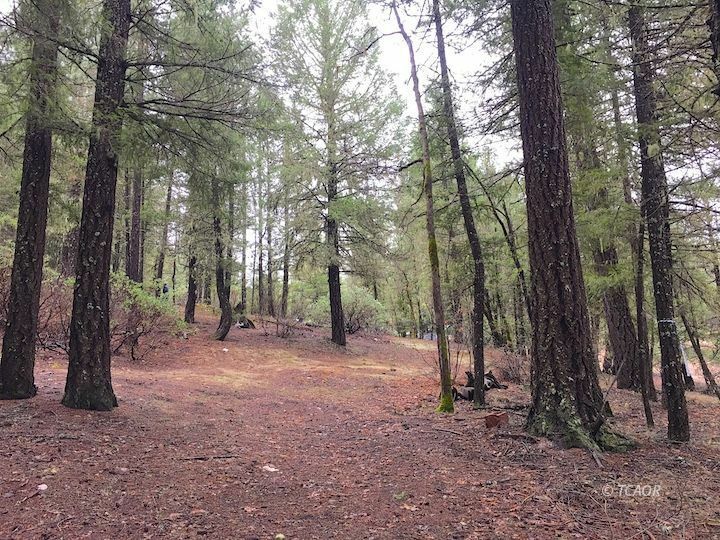 This 1.7 acre parcel is made up of gentle topography that has Post Creek running through it. A rough driveway has been established and the land should be easy to further develop. A very affordable option!